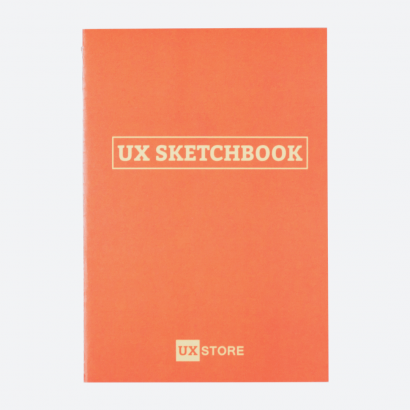 Capture your UX ideas on the go with our Pocket UX Sketchbook. 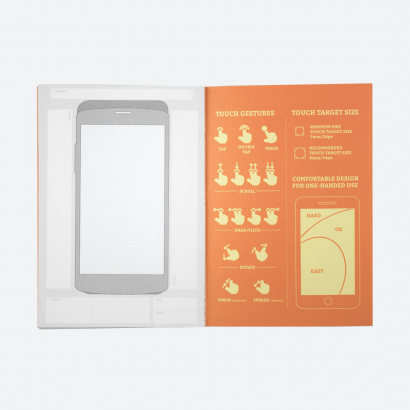 Featuring our pack of 3 notebooks, you’ll have everything you need to be sure that your next great idea doesn’t slip through the cracks. This 48-page notebook fits easily into those skinny jeans pockets wherever you go. 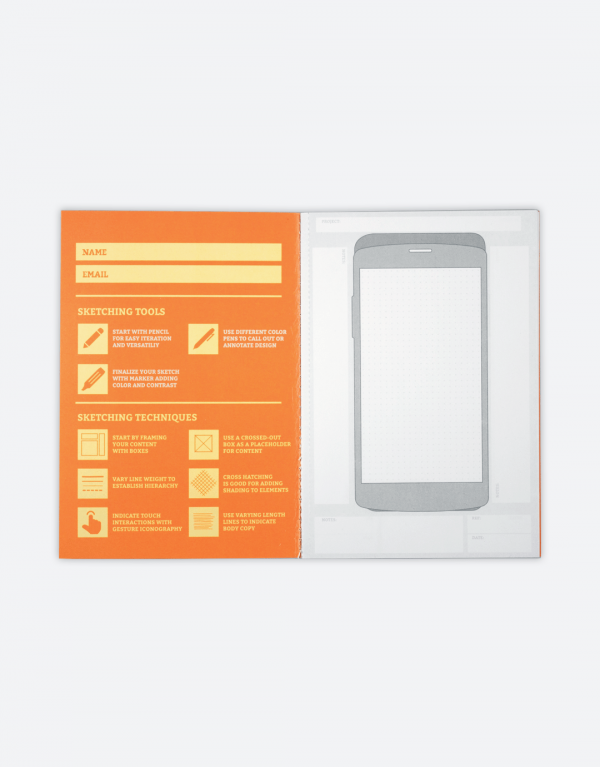 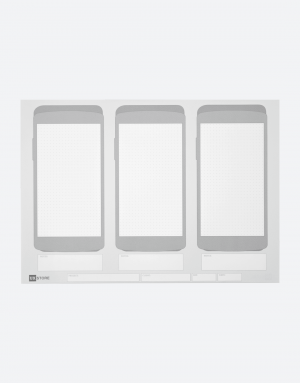 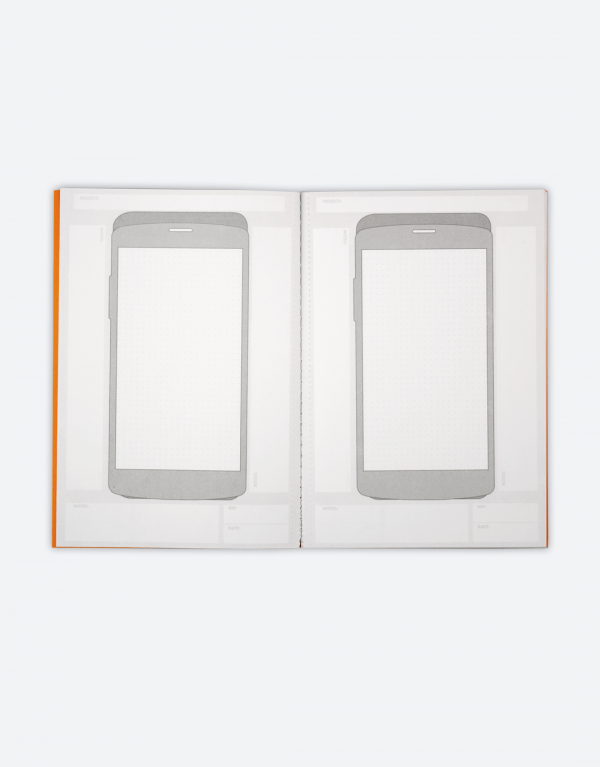 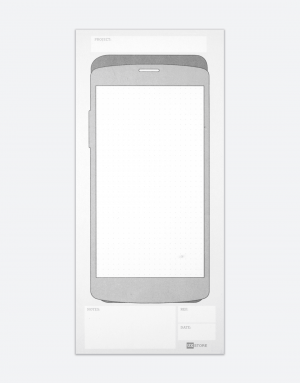 Each page has an iPhone and Android silhouette merged in our dual design with an interior soft thin dot grid. 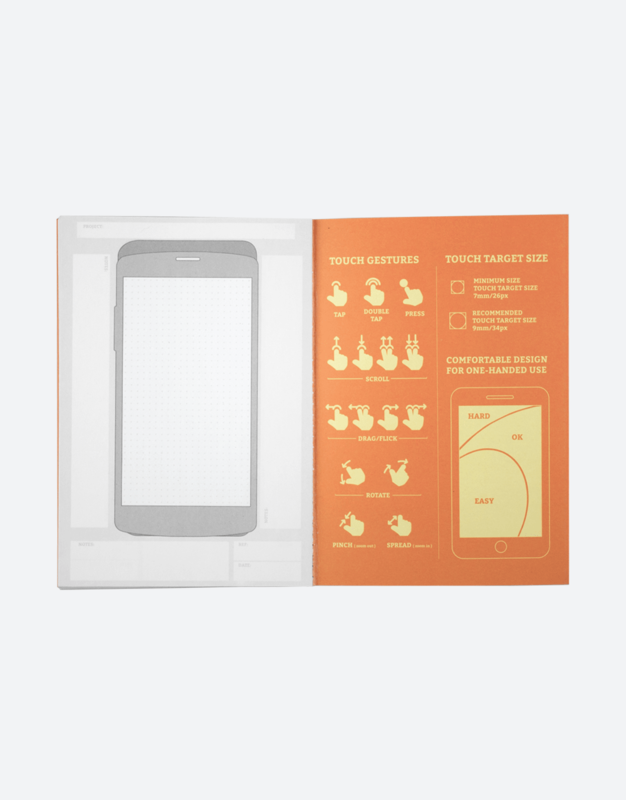 – Set of 3 hand-sewn notebooks in pocket size. 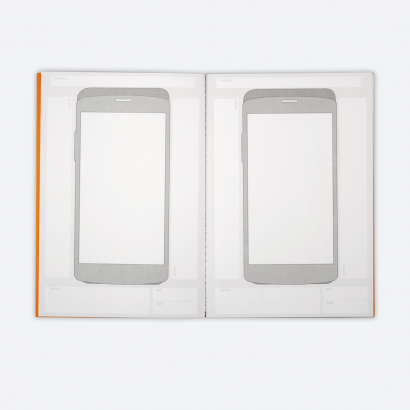 – Each notebook has 48 pages, 110g/m² paper. 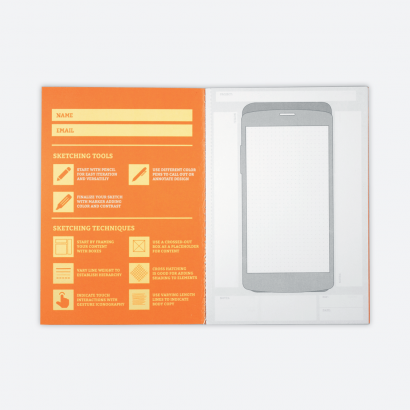 – Cut off sheets for easy tear off. 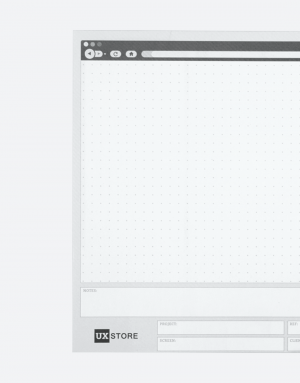 – Touch target size references. 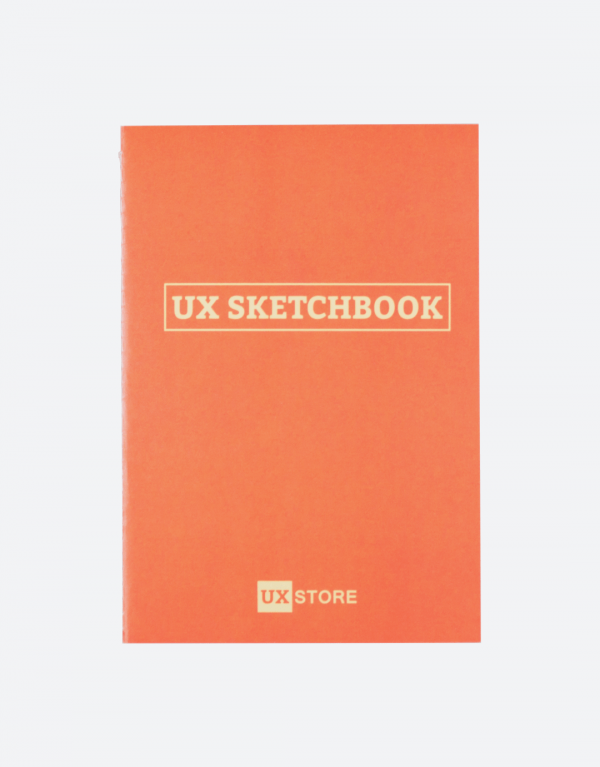 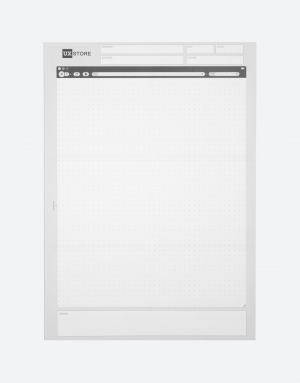 One of my favorite sketchbook for mobile wireframes. 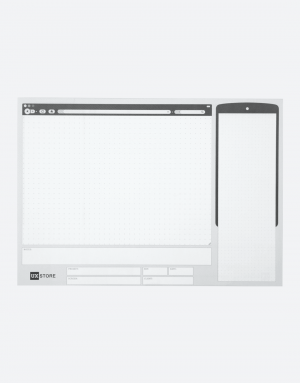 This became part of my essentials when it comes to designing new mobile applications! 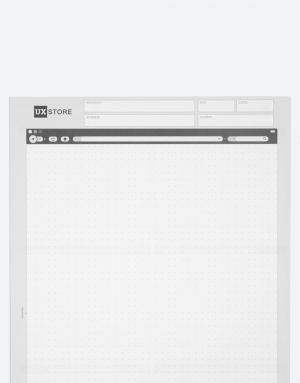 It helps me in faster and better planning of project layout. 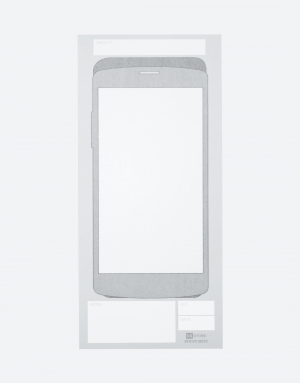 Aside the design, the quality is great as well.